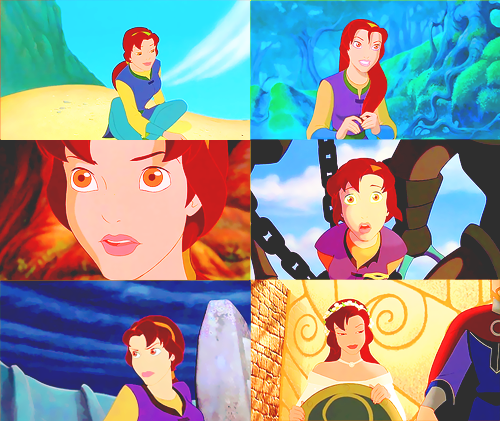 Quest for Camelot - Kayley. Quest for Camelot. Wallpaper and background images in the películas animadas club tagged: quest for camelot kayley garrett warner bros 1998 animated film.